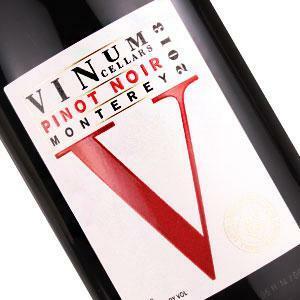 We are a bulk wine, case-goods and wine grape broker. As a consulting placement broker, E.A.C.S. is licensed to coordinate the buy/sell transactions of buyers and sellers of bulk wine, case-goods (shiners) and wine grapes. I’ve worked with Gerald on several occasions and find him to be the definition of the term ‘professional.’ He’s detail oriented, always looking out for his clients and is as hard working as they come. 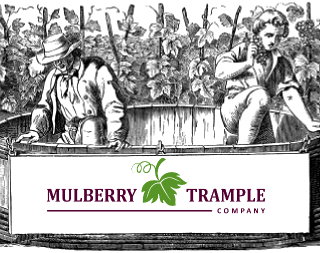 Stan Fridstein	Managing Partner | Mulberry Trample Co.
Gerald is a gritty professional who has helped me find specific lots of wines by rapidly tapping into his vast network of contacts to find exactly what I need. Our winery used EACS to clear some case goods and we were more than satisfied with their efforts. 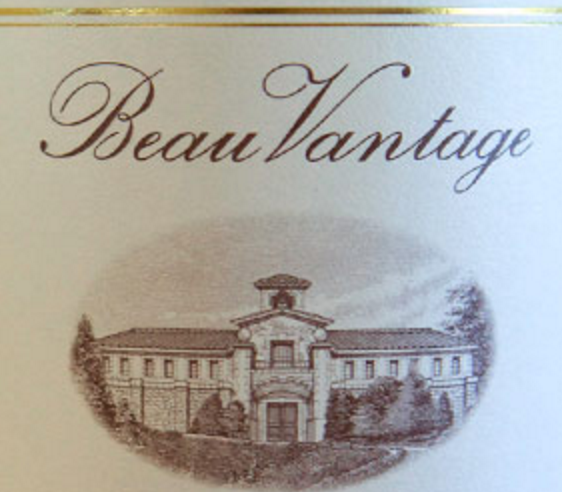 The sale of the wine was conducted with utmost professionalism and efficiency, and the price they were able to achieve exceeded our expectations. We have further inventory to move this year and will unquestionably be using their services again. Let us coordinate your next deal! E.A.C.S. has an extensive network of prospective buying and selling sources in its business registry and can facilitate varietal sourcing, introductions and tasting samples, with ease. 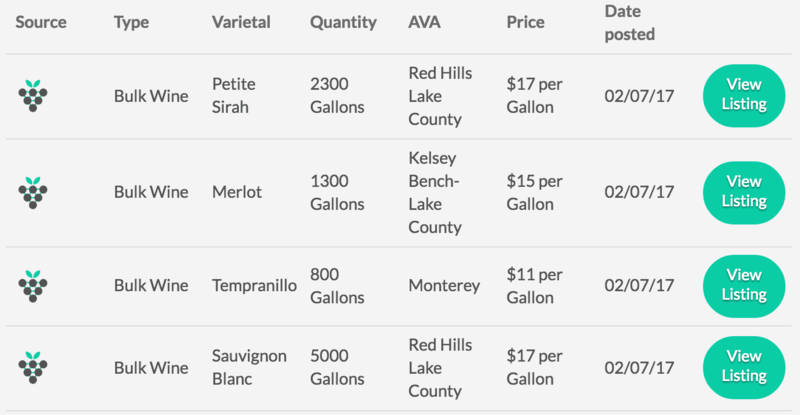 We’ve partnered with GrapeConnect, a premiere analytics platform serving the bulk wine marketplace, who is able to assist our business clients with the best data-driven recommendations in the industry. Negotiations between interested buyers and sellers are efficiently coordinated, including the drafting and assistance with purchase orders, contract agreements, deposit requirements, payment mechanics , and more. We have extensive expertise in the complexities of coordinating the logistics for all completed sales agreements, including transport selection, F.O.B. product pick-ups, delivery schedules and weight certifications, allowing us to make sure that your bulk wine, case-goods and grape transactions match your contracted expectations. 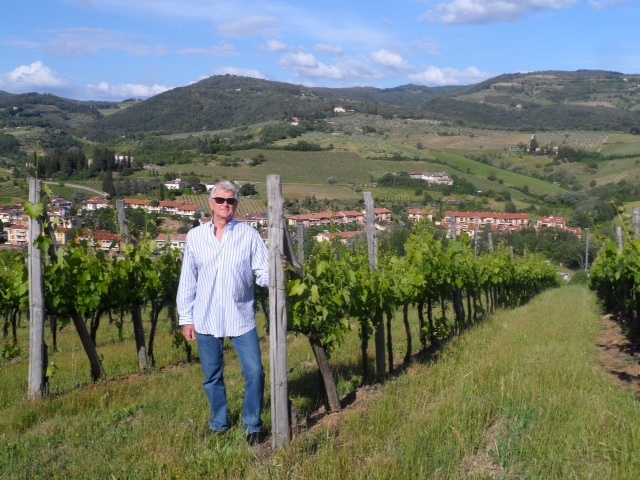 Gerald W. Stidham, President and Founder of Eagle America Consulting Services (EACS), holds two licenses in California for brokering bulk wines, case-goods and wine grapes. Spurred by a long-standing interest in the wine world, and after planting a Primitivo hobby vineyard at his El Dorado Hills property in 2006, Mr. Stidham became an active member of the El Dorado Wine Grape Growers Association and the El Dorado Home Winemakers Association. Subsequently serving as the Marketing Committee Chairman for the Grape Growers Association from 2010 to 2013, Mr. Stidham was able to interface with countless contacts within the wine industry. He continues to remain an avid marketing consultant and viticulturist today, on the West Coast. Since the founding of EACS in 1998, Mr. Stidham has applied his 35+ years of licensed business experience towards assisting and supporting boutique wineries, commercial grape growers and winemakers with their mutual marketing and production goals. See some of our sellers’ available wine & grapes through our affiliate partner, GrapeConnect.